Dealing With Termites: What Should You Do? Termites!!! You must have heard or saw them in your home. For instance, these are annoying insects which are a kind of problem that you need to deal with. What you should understand that termites is a kind of problem which will take time if you want to get rid of it. 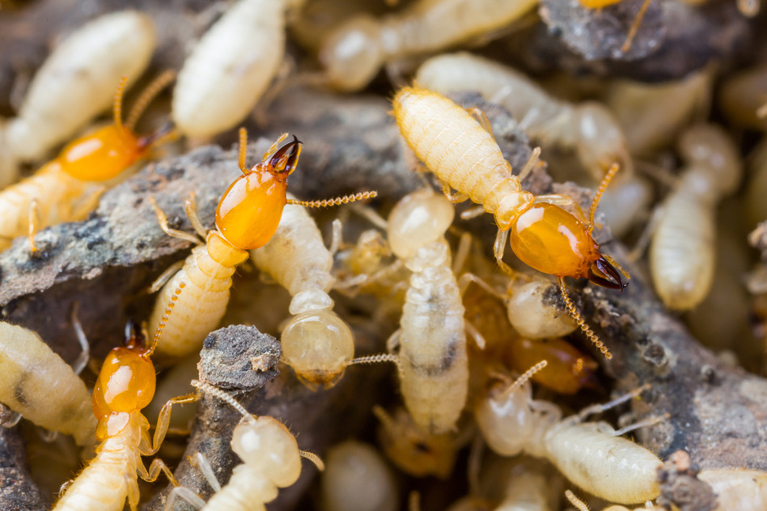 The process of termite treatment is extremely costly, and time-consuming. When you have decided to hire a professional for termite barrier treatment Perth or determine the cost of the services, you should first take time to understand the factors which will determine the treatment cost. What Options Do You Have For Termite Treatment? You should only consider the different treatment options when you have understood how severe the situation is in your home. If you are considering the DIY approach, there are so many companies you will get in the market which supply chemicals and baiting systems that are used to help you get rid of the pests. It is very important to spend your time and energy to ensure that all the chemical delivery methods are properly installed. Few of the companies will also come to you and offer you the 1 hour treatment option which can prevent termite infestation for a pretty long time. Needless to mention, this is definitely a good option for the homeowners, but it needs to be reapplied after every few years. The very best thing which few of the companies offer you is a great warranty. They will charge you a very minimal fee, but it is pretty reasonable. The very first thing which most of the termite company do is they visit the premises and analyze the situation before coming up with any conclusion. Keep all these great tips in mind to choose the best company for termite treatment in Perth. With all these tips in mind, you’ll make the right choice. Previous PostThe Right Way To Deal With Bee InfestationNext PostHow Can You Keep Your Family Safe From Bees?